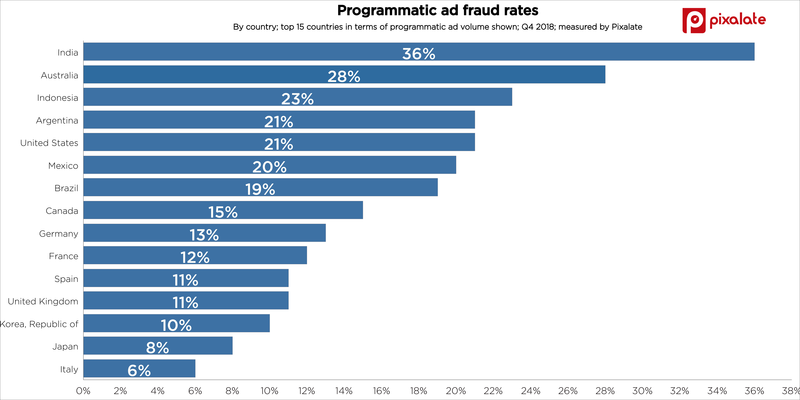 Pixalate this week released the Ad Fraud Trends Report: Digital Advertising (2018). The report features the latest data and insights collected by Pixalate detailing the trends in ad fraud and invalid traffic (IVT) in 2018. 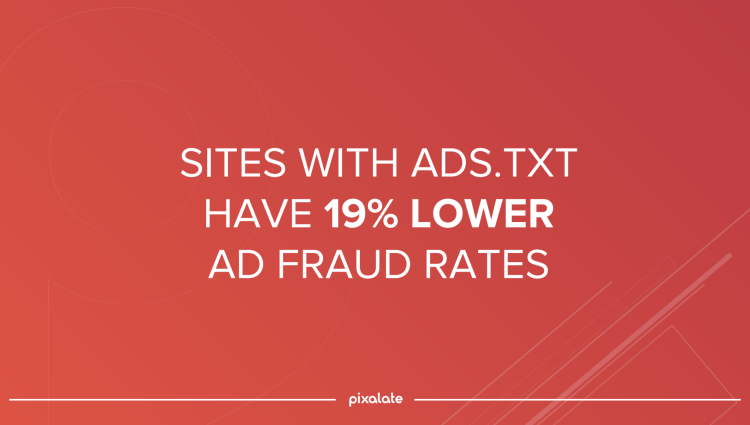 “Buying ads.txt authorized sellers reduces the ad fraud in 19%, Pixalate revealed in a new research to highlight Q4 2018 trends around the IAB Tech Lab’s ads.txt initiative. This reduction in ad fraud, in publishers using ads.txt, is being confirmed quarter after quarter", reported PPC Land. 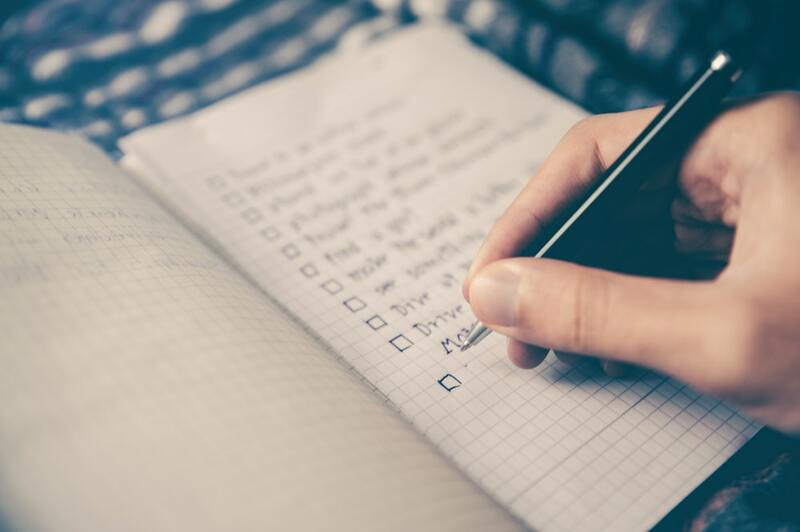 “Procter & Gamble's Chief Brand Officer Marc Pritchard issued a call to entirely reinvent the digital media supply chain as clean-up efforts of the current ecosystem prove futile in the face of rapid growth, according to news shared with Marketing Dive." “With the digital marketing ecosystem continually evolving, CMOs can’t afford to stand still. They must tackle quality issues and new technologies as they arise and learn on the run", reported Marketing Tech.